Prerna (Erica Fernandes) and Anurag's love story is moving forward with happiness and love. Anurag (Parth Samthaan) and Prerna are both trying to move on in life and express their love but here it seems to be too late. It has got too late as Komolika (Hina Khan) marks her entry and also looses heart to Anurag and wants him at any cost. 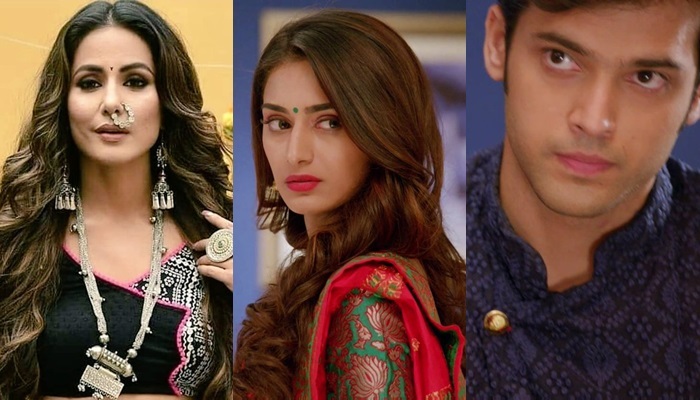 Komolika (Hina Khan)will target Anurag and it's a double goal via one arrow as Prerna's (Erica Fernandes) happiness will be snatched which lies in Anurag and secondly she will get Anurag. Will Anurag (Parth Samthaan) and Prerna's love be able to pass through thus storm.